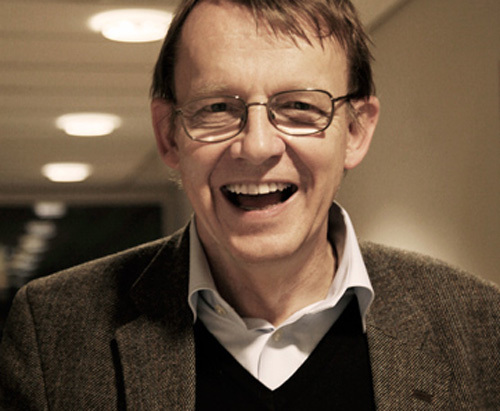 Meet our fixing hero: Hans Rosling, the late physician, academic, statistician, public speaker and very brilliant guy. The world lost a great one in February 2017, when Hans Rosling, renowned global thinker and health expert, sadly passed away. But in his usual spirit of possibility, we can look back at his life’s work and find the inspiration to progress forward. 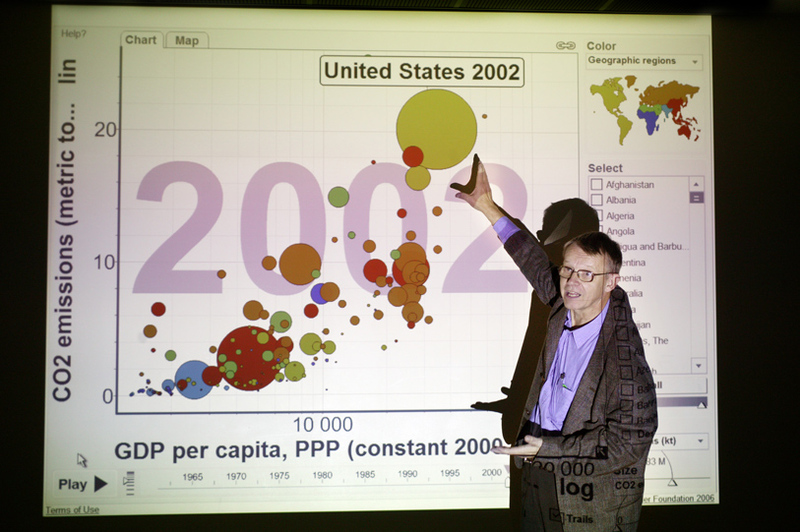 Hans Rosling taught us to see things differently. A gifted academic, storyteller, and the ultimate eco-pragmatist, he captivated audiences around the world with his unique style of interpreting and presenting data. He brought the numbers to life and helped us to rethink the most pressing development issues facing us today. Hans had always championed development. Born in Sweden, he studied medicine and statistics in his home country before moving on to Public Health in India. He then earned a Ph.D. for his work in Mozambique discovering the cause of a paralytic disease. He later became an advisor to the WHO and UNICEF. But it was his work with the Gapminder Foundation that attracted a wider audience. Hans was co-founder and chairman of this independent Swedish foundation, which describes itself as a fact tank, not a think tank. Its mission is to fight the devastating misconceptions about global development. And this is where the groundbreaking information visualisation software, Trendalyzer, he loved using was developed. Hans embraced this technology to challenge preconceived ideas around global health, population, and climate change. In his numerous TED talks, Hans transformed depressing global assumptions into surprisingly optimistic possibilities. He could literally turn the negative into positive by doing the maths and giving it human context. We love the way he could present everyday objects, like the humble washing machine, and show how they have improved the cultural and economic lives of millions. This holistic approach to honouring the real value of objects, and their impact on whole communities and the environment, is truly inspirational. Hans applied his number-crunching expertise and playful charm to stop us in our tracks and tell stories of hope. Through him, we learn how to embrace the stuff we have, rethink the lifecycle of objects, and see the magic in human progress.His legacy lives on in the brilliant work of the Gapfinder Foundation and Médecins sans Frontièrs (Doctors without Borders), which he co-founded. There may also be a new foundation set up in his memory to make it easier for scientists to engage in public education. And then there are the many keynote speeches, including the TED talks, one of which, in 2017 he shared his sword-swallowing skills – as you do.